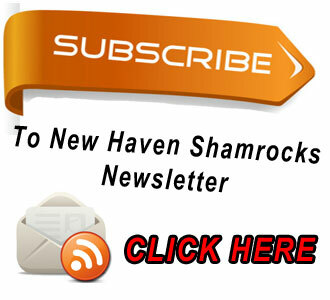 Click here to read what Fidelity President John Colbert told QNN. NEW HAVEN, Mo. - Complaints over Fidelity Communications’s recent price hike and lack of promised increase in download speeds went viral on Facebook on Tuesday, June 23rd. Customers posted that since the rate increase in April, download speeds have not increased to the promised minimum of 6 megabytes per second. 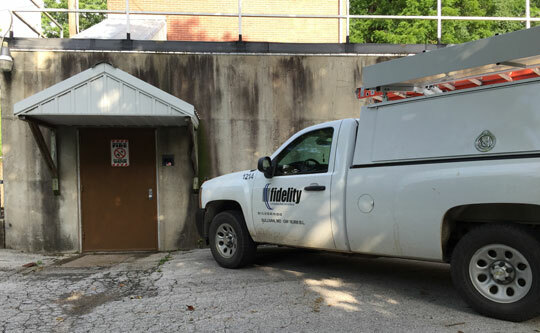 After Tuesday’s out lash on Facebook, a Fidelity Truck was seen early Wednesday morning at their satellite location on Miller Street. After seeing the truck, I tested our download speed, and it had suddenly increased to the advertised minimum 6 megabyte download speed that customers should have been receiving since April. Rate increases in April were between $2 and $7.04 per month with an upgrade to a minimum internet speed of 6 megabytes per second. However, customers I have spoken with were not aware of the rate increase or the promised increase in speed. In addition, when they tested their download speeds, they were still around 3 megabytes per second. I conducted several download speed tests on Tuesday, June 23rd, both wirelessly and through a direct connection to Fidelity’s modem. My tests using speedtest.net yielded results averaging 4.80 megabytes per second. Unhappy customers who would like to hold Fidelity Communications accountable to their advertised services can contact the Missouri Attorney General’s Office and file a complaint. When I spoke with the Attorney General’s Office today, a spokesperson ensured that the office does follow up on each consumer complaint. The office added that they are more likely to take action on an issue if they receive numerous complaints that are all similar in nature. You may contact the Attorney General’s Office at https://ago.mo.gov/divisions/consumer/consumer-complaints. Click on the “online submission” to submit a complaint to the Attorney General.